Is Robotics a Good or Bad Thing for Oil and Gas? There is a lot of hype and fear surrounding robots replacing jobs in the oil and gas industry. But by implementing next-generation robotics and automation, and investing in a workforce with the skills needed to manage operations, Oil and Gas companies could incr3eaqse the3 number of available jobs, as well as efficiency and profitability. 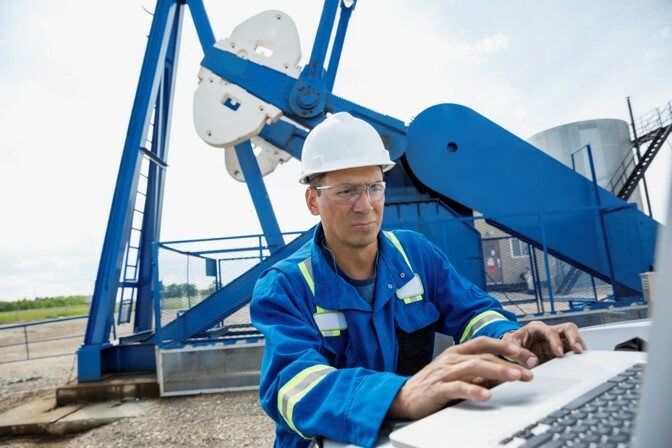 Automation is changing the oil and gas industry for the better. The growth and adoption of robotics is creating incredible opportunities for operators up and down the value chain, as well as improving safety. Read more about this brave, new world here.